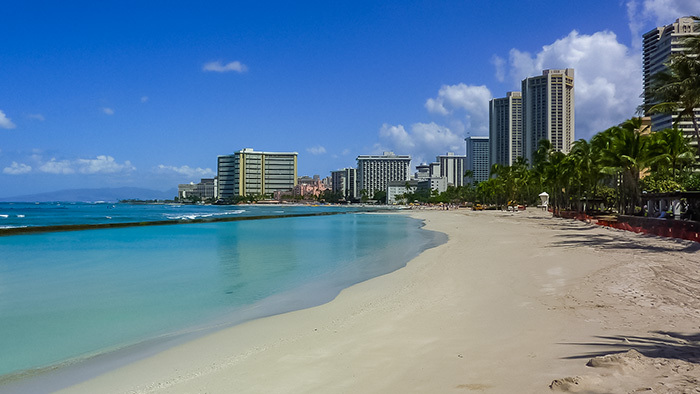 One of the reasons for visiting the Hawaiian Islands:.Waikiki Beach, a world class tourist destination area. The Hawaiian Islands is the most remote set of islands in the world. Its closest major land mass is over 2,000 miles away from the US west coast. However, their remoteness has not prevented them from becoming one of the popular tourist destination areas. So let’s examine what makes visiting the Hawaiian Islands so special. One of the great things about Hawaii is that all beaches are public. By law, no one can own beach areas in Hawaii. More significantly, many publications recognize the beaches in Hawaii as some of the best in the country or in the world. Haunama Bay and Lanikai and Kailua are the best beaches on the island of Oahu. While Hapuna Beach is reportedly the finest on the Big Island of Hawaii. 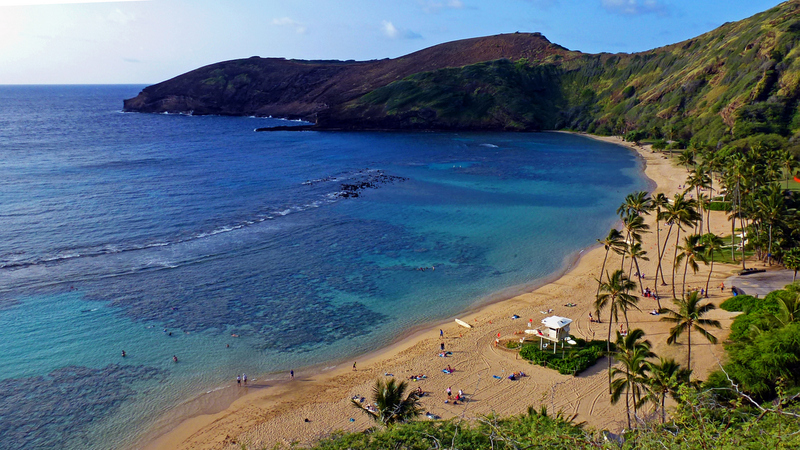 Ka’anapali and Kapalua beaches are highly touted on Maui. And Poipu and Hanalei are highest rated beaches on the island of Kauai. The Polynesian Cultural Center in Laie. Hawaii is arguably the focal point of the world for Polynesian culture. This includes Hawaiian, Samoan, Tahitian, Tongan, Maori and a number of other South Pacific island native peoples. Oahu has the Polynesian Cultural Center in the town of Laie. 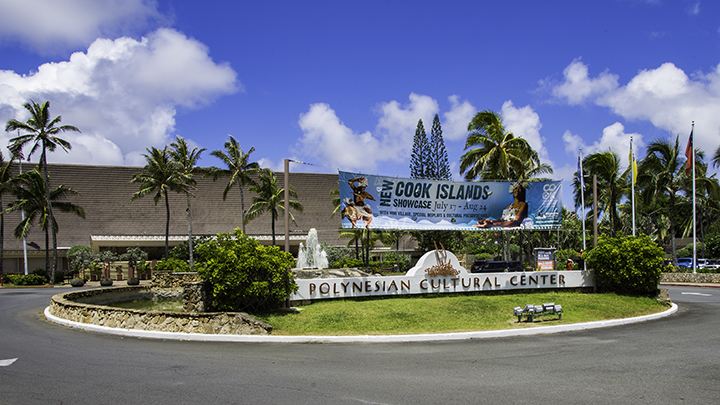 Here, you can find a wide range of exhibits, foods and shows from six Polynesian cultures. The Bishop Museum in Honolulu displays the world’s largest collection of Hawaiian museum pieces and artifacts. The Big Island of Hawaii is home to 3 major national historical parks, Pu’uhonua o Honaunau, Kaloko-Honokohau and Pu’ukohala Heiau. They preserve and interpret some of the most important ancient Hawaiian cultural sites. The Arizona Memorial in Pearl Harbor. Hawaii is not only a treasure trove of Hawaiian history. But it is one for one for American history too. Iolani Palace in Honolulu was once the home to Hawaiian royalty. More significantly, it is the only royal palace in the United States. 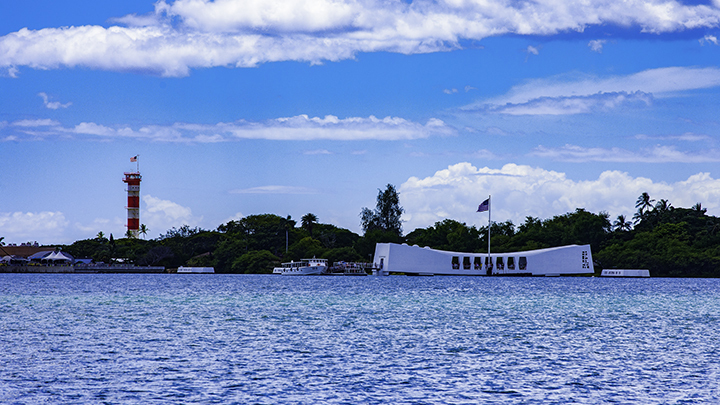 The Arizona Memorial in Pearl Harbor represents one of the most important battle sites in U.S. history. Also, it is one of the most popular tourist attractions in Hawaii. The USS Arizona battleship is the grave site of over 1,100 sailors and marines who are still entombed within its sunken remains. Berthed nearby, is the historic USS Missouri battleship where Japan formally surrendered to the Allies in August 1945. Lava from Kilauea flowing to the sea. Hawaii is home to Kilauea, a volcano which has been continuously erupting since 1983. Kilauea and Mauna Loa are the two volcanoes within world famous Hawaii Volcanoes National Park. Kilauea is also one of the most active volcanoes on the planet. 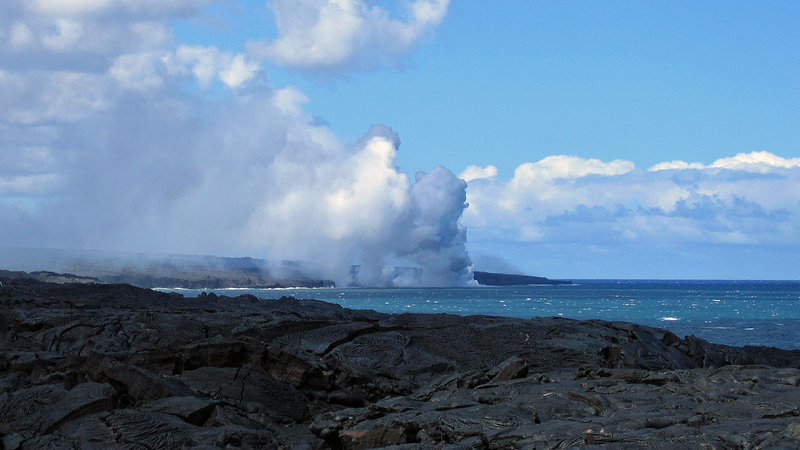 And you can see its lava flowing into a steamy confluence as it meets the ocean close up. Mauna Loa is the most massive volcano in the world. While its slightly taller counterpart on the island, Mauna Kea, is the planet’s tallest mountain when one measures it from its base on the ocean floor. The plate lunch in Hawaii. 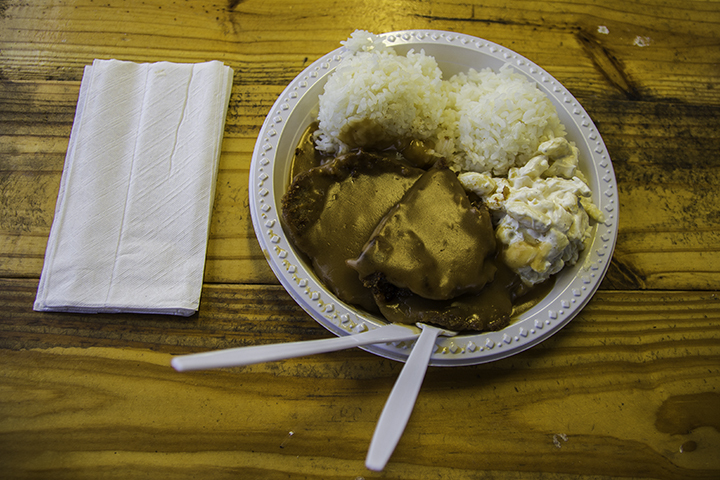 One of the things that brings people back to the Aloha State is its food. Hawaii’s food draws from its multicultural environment from many Asia-Pacific places. Such countries include Japan, China, Korea, Portugal and the Philippines. Hawaii certainly has Hawaiian food. But it also has its own type of home grown cuisine, called Pan-Asian. Pan-Asian cuisine incorporates Asian and European influences into its own type of cooking style. Hawaii’s most famous and influential chefs created this unique style of food. Its wide range of cuisines and foods is also a key reason for visiting Hawaii.